Diana is a public speaker. She came to us looking for a better smile. After talking to her for a couple of minutes, I instantly knew: she wanted the best. 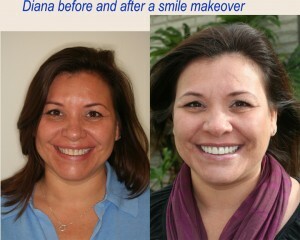 I believe we delivered what Diana was looking for: a lifeful brilliant smile.